Speed up new employee onboarding, giving them access to all the IT resources they need when they start. It may take weeks for new employees to get access to all the applications and IT services they need. This delay can frustrate the new employee by decreasing their productivity and burden the help desk with calls. In most enterprises, the onboarding of a new employee involves many applications and systems, and these often entail many different Identity and Access Management systems and frameworks. Therefore, employees are required to have multiple sets of authentication credentials.to get access to all the applications and IT services they need. Ensure that access to applications and services is removed when an employee leaves. When an employee leaves the organization, though you may immediately disable their Active Directory account, it often takes weeks for IT to disable the accounts in other applications. This leaves a security vulnerability that potentially allows the former employee to access corporate resources after they’ve left. Automate the provisioning of identity and access control information to all of the applications and services, both on-premises and in the cloud with Cobalt by ViewDS. Cobalt’s built-in provisioning and synchronization engine ensures that identity and access control information is provisioned rapidly and kept up-to-date as it changes in both on-premises and cloud applications. Provide a single IAM system across multiple platforms by deploying Cobalt’s IAM platform to automate the provisioning of identity and access control information to all of the applications and services, both on-premises and in the cloud. 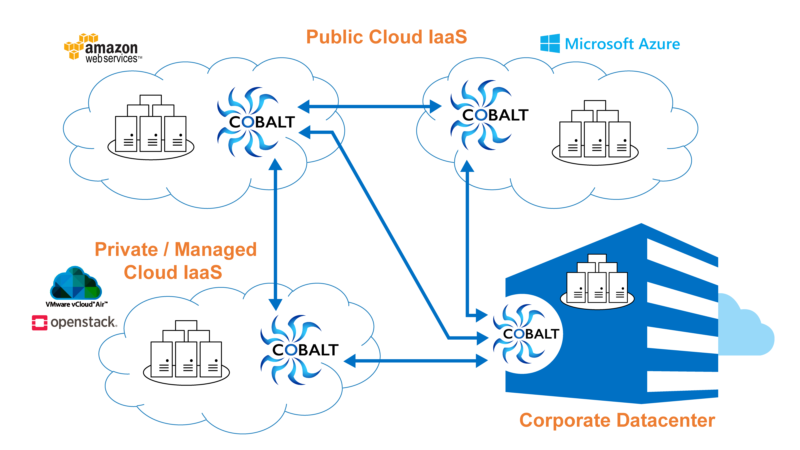 Cobalt can be licensed for on-premises enterprise use, as well as via a Managed Service Provider or private cloud. Automate the deprovisioning of identity and access control information across all IT applications and services, both on-premises and in the cloud. Cobalt’s built-in provisioning and synchronization engine ensures that all applications and databases are properly updated as soon as the employee’s status is changed in the HR system. This ensures that the former employee no longer has any access to any of the connected IT systems.